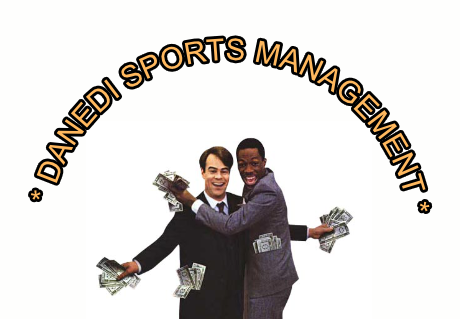 Racing Club has hired a professional sports management company - Danedi Sports Management to consult on trade market activities. Acting manager of the club, ADP said: "We really like expertise that a company like Danedi Sports Management brings to the table, especially in the area of valuation and statistical analysis. Sports statistical analysis is a way of the future and we want to be proficient in this area."